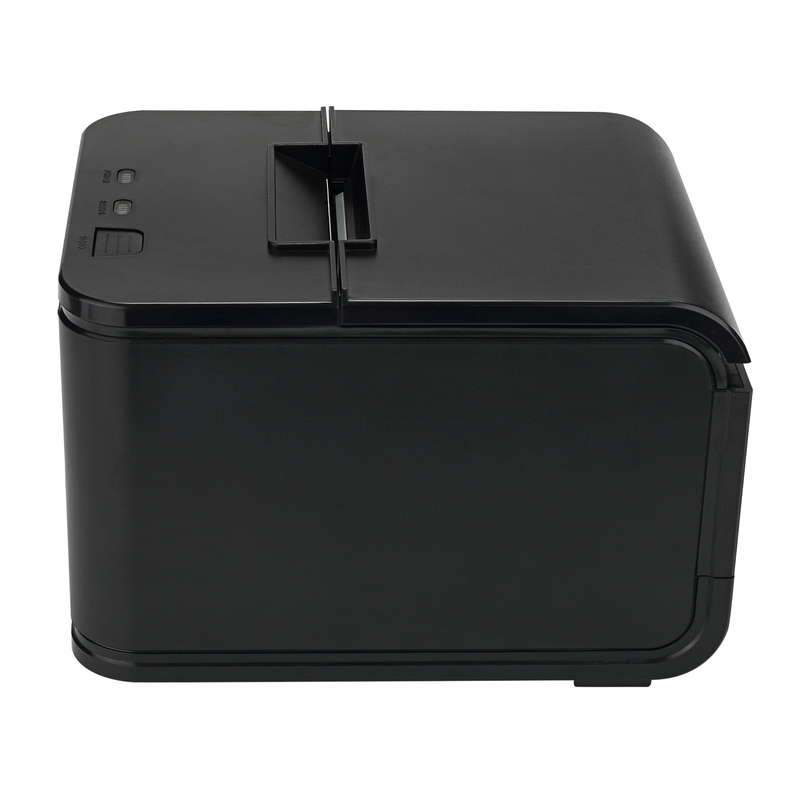 Whether you are in a retail environment, a restaurant environment, a small convenience store, or ANY POS environment, with the NuPrint 210 you can print various 1D barcodes types such as UPC-A, UPC-E, JAN13, EAN13, Code 39, Code 128 etc. 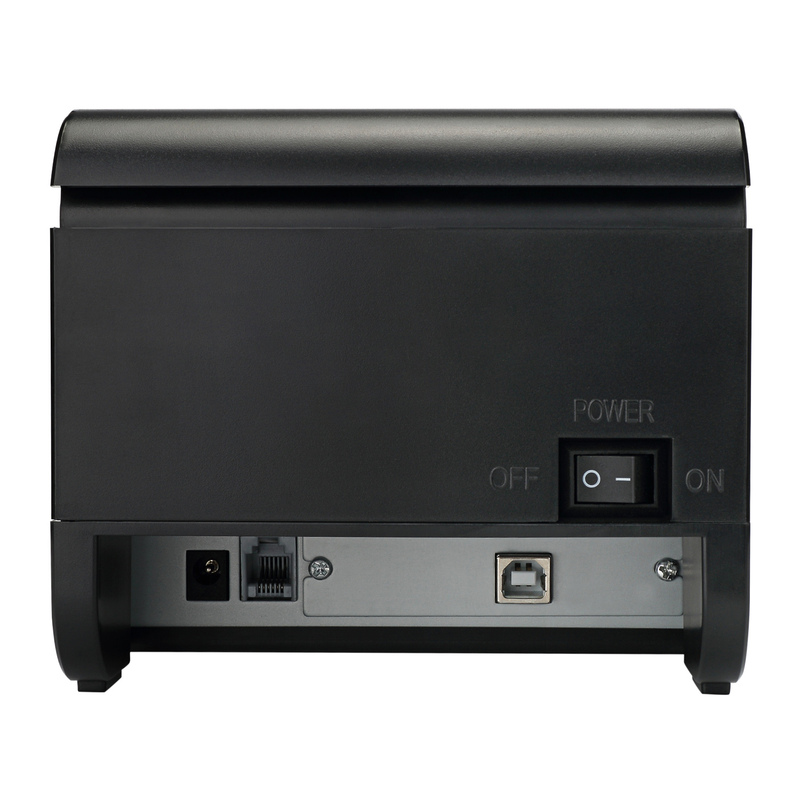 With the RJ11 cable, easily plug in the NuPrint 210 directly into any cash drawer to add to your POS setup. 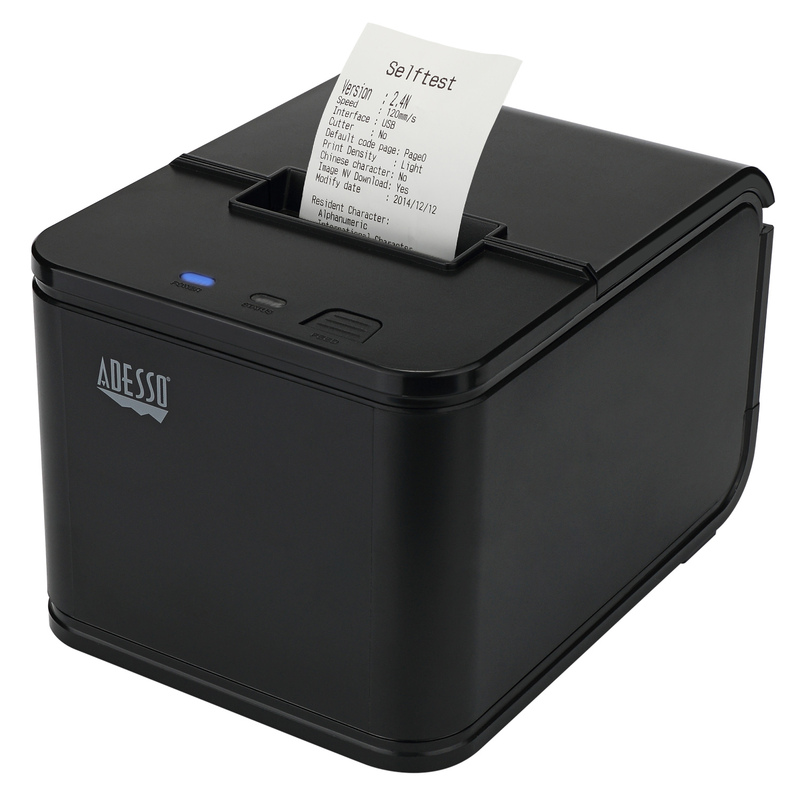 Low on thermal paper, have a paper jam or a printing error? 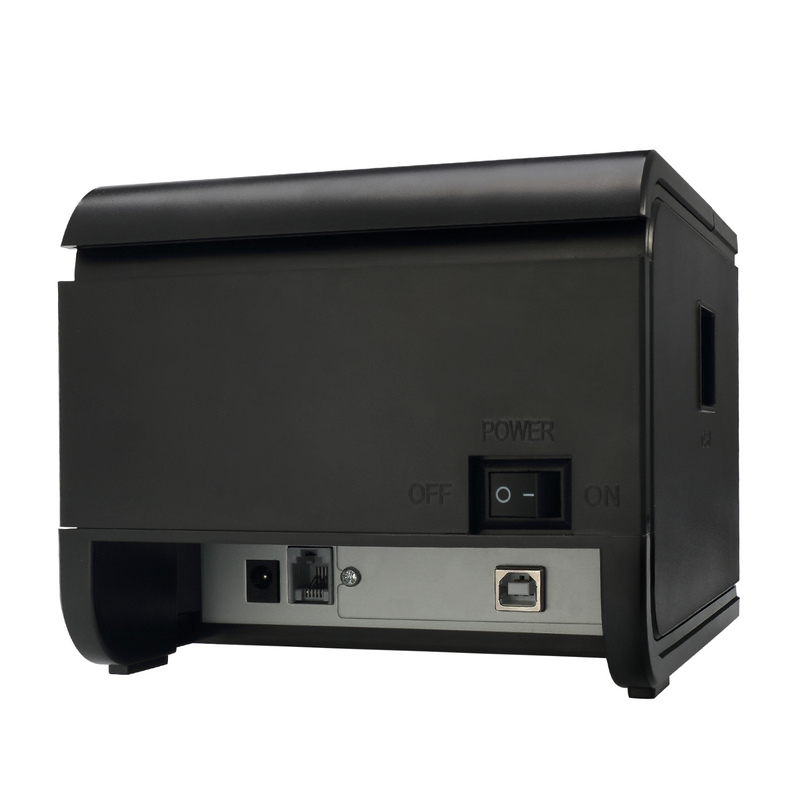 … The NuPrint 210 will not only let you know via the flashing error button on the front panel, but it also supports sound through a loud speaker that lets you know there is a possible error. 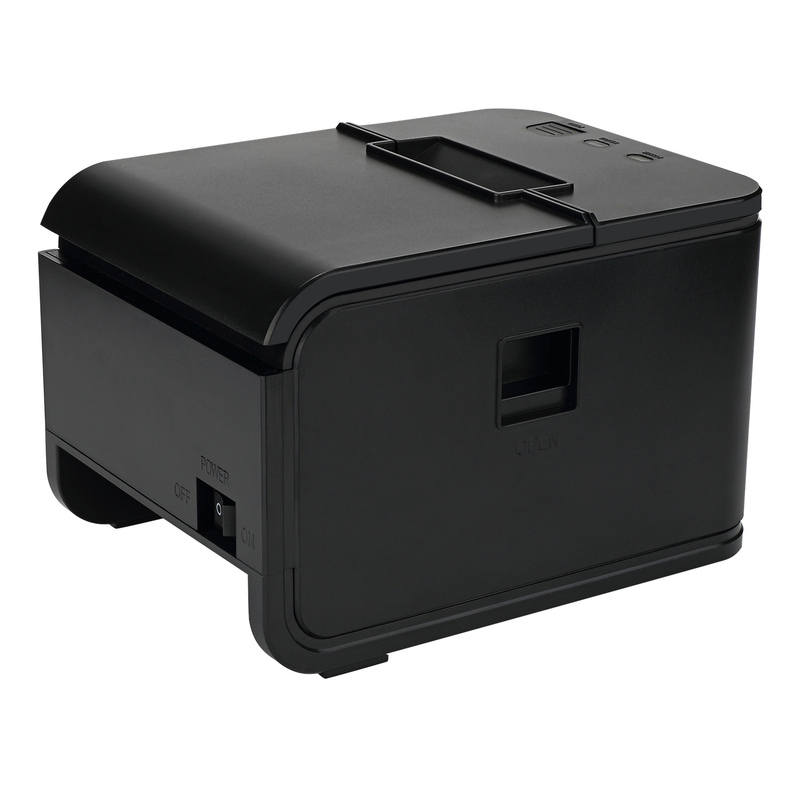 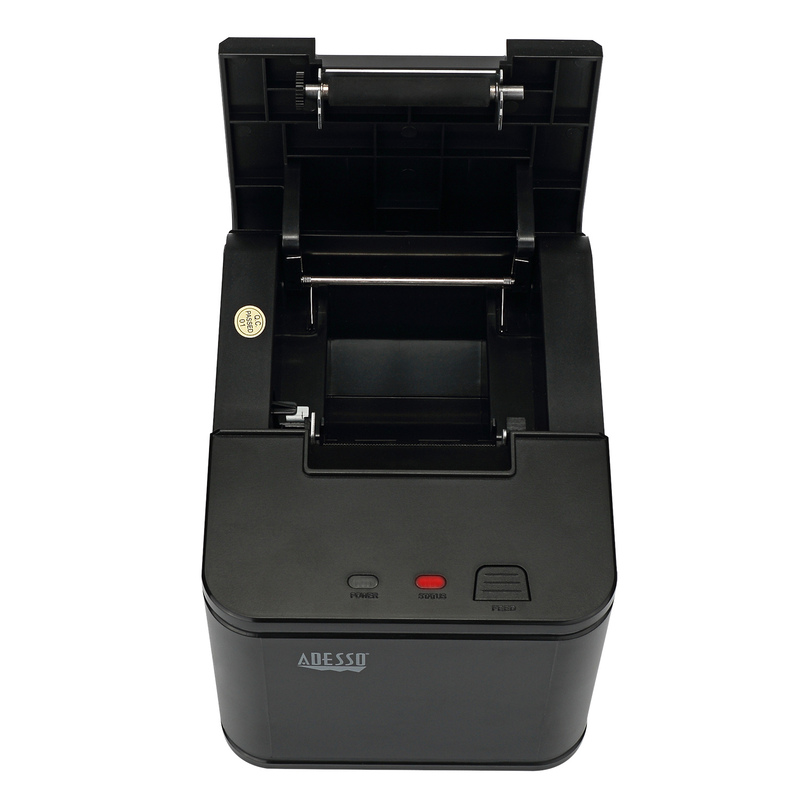 NuPrint™ 210 – 2″ (58 mm) Thermal Receipt Printer is the compact, solution to your Point of Sale and retail needs. 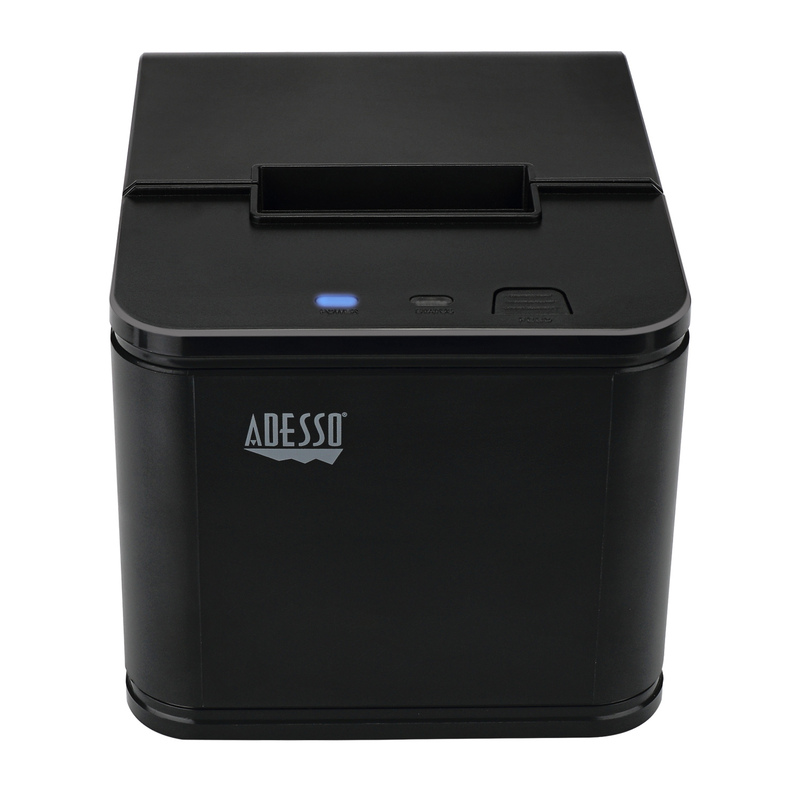 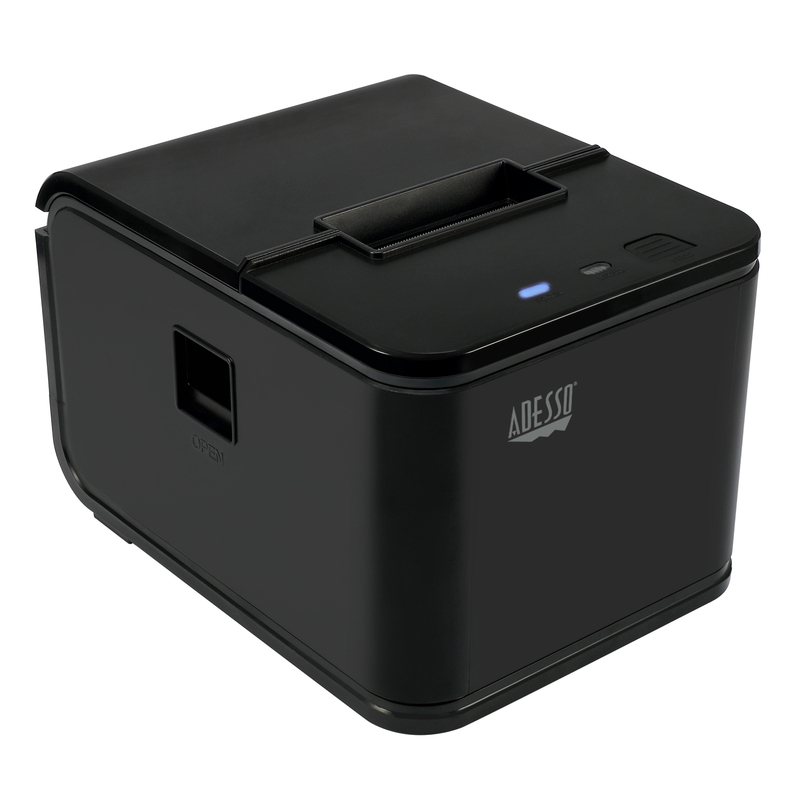 This mini-sized printer is highly portable, and MTBF (MeanTime Between Failure) of 31 miles (50km), making this thermal receipt printer perfect for any business transaction without the mess and clutter. 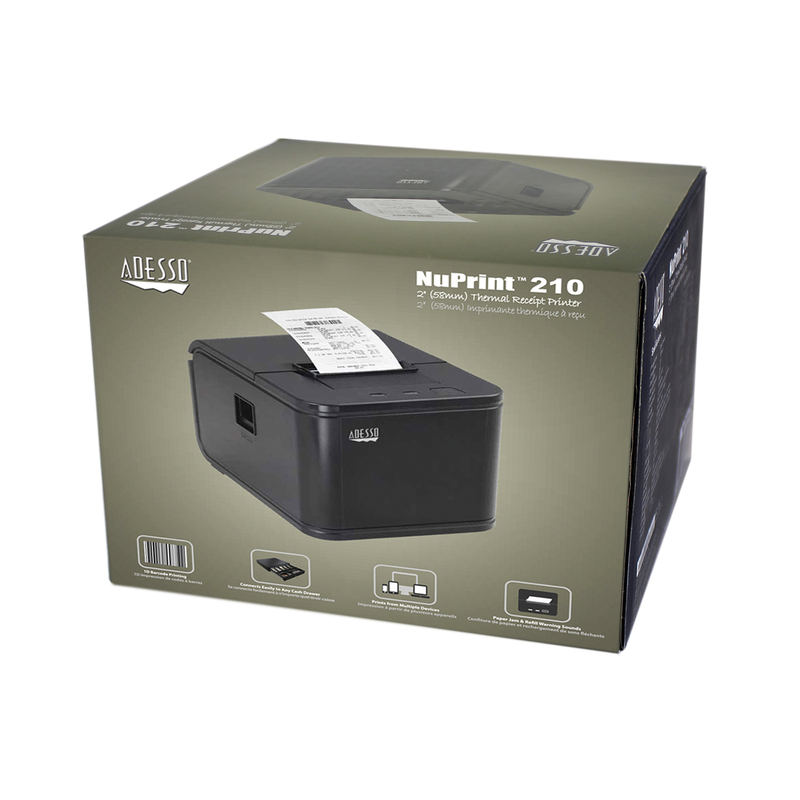 Perfect for a POS environment, kiosks, or a business that is constantly on-the-go, NuPrint™ 210 is an efficient business solution.